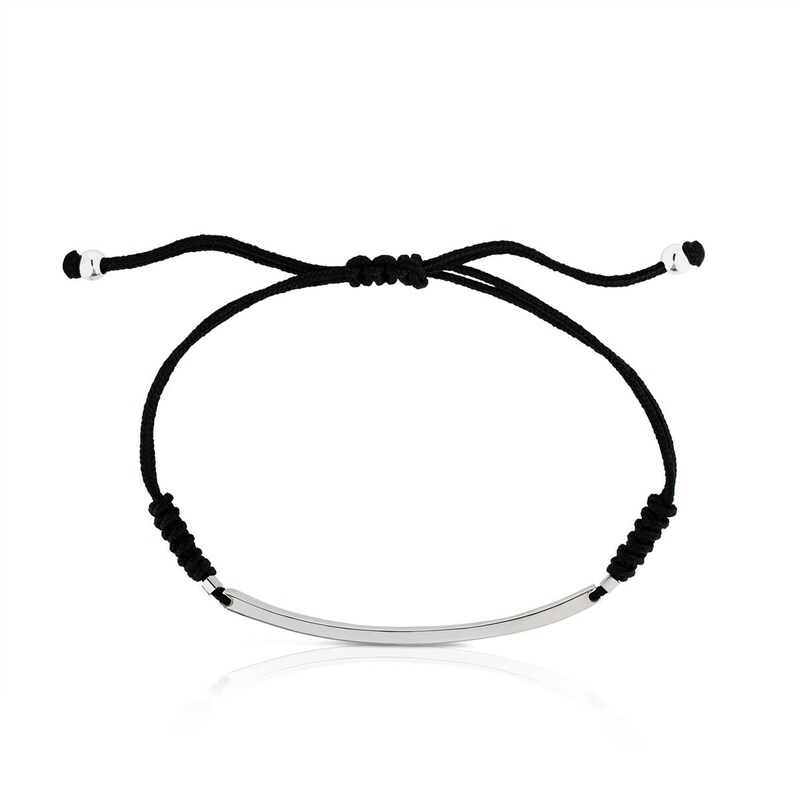 Minimalism and elegance unite to create a totally versatile bracelet. 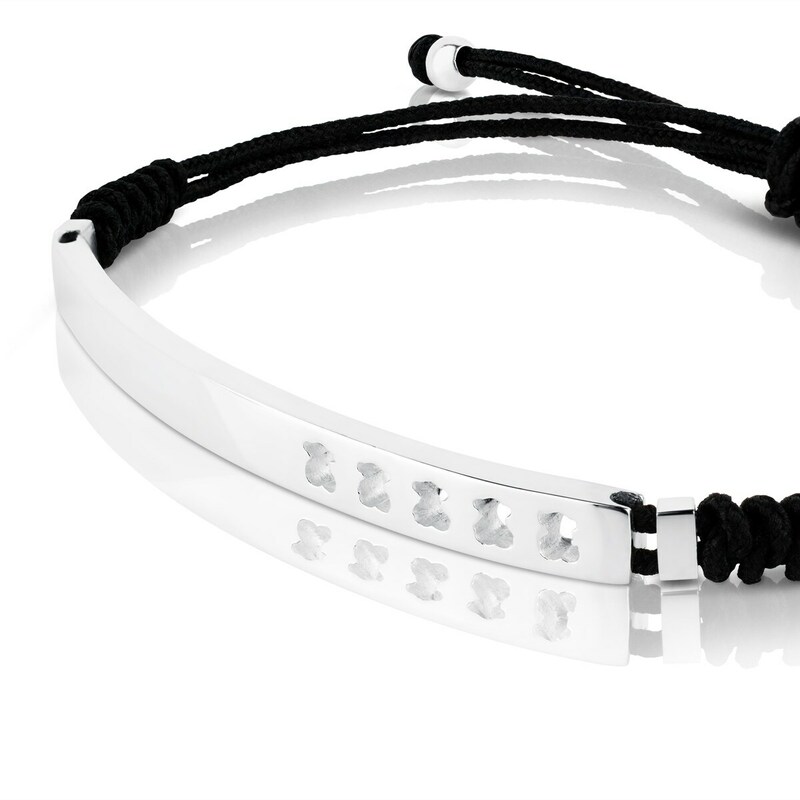 Use it to add a touch of style to your wardrobe. 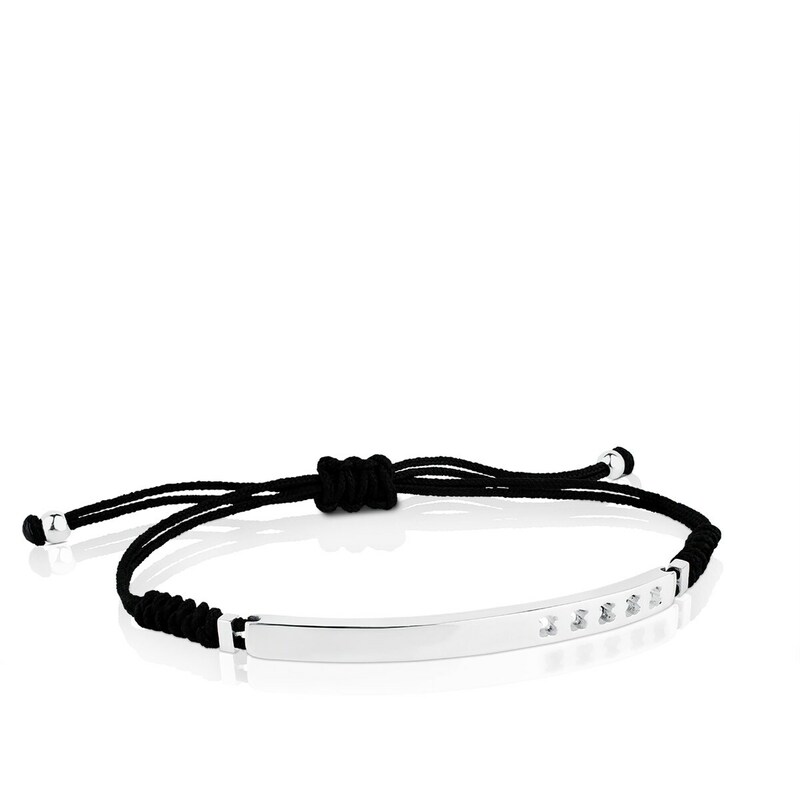 TOUS Man bracelet in sterling silver.